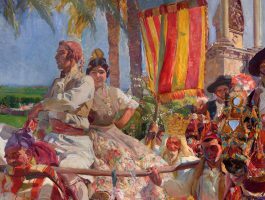 Make the Hispanic Society of America a part of your legacy by supporting the museum through a planned gift. 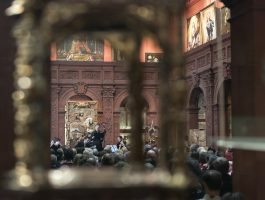 There are flexible gift planning options that can benefit you, your loved ones, and the Hispanic Society. You can carry on the legacy of our founder, Archer M. Huntington (1870-1955), and ensure the Hispanic Society’s future by creating a trust while you are living or by including the museum in your will. We provide special recognition to donors who contribute to the organization in this way. 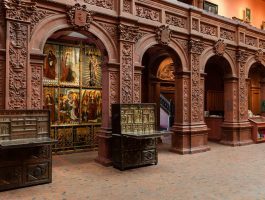 One of the simplest ways to support the Hispanic Society’s future, a bequest provides a gift for the museum in your will. You can name the Hispanic Society of America as beneficiary of your retirement plan. The Hispanic Society of America is a not-for-profit corporation organized under the laws of the State of New York. 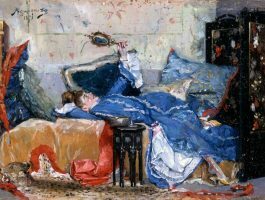 The Hispanic Society of America is exempt from federal income tax as an organization described in section 501(c)(3) of the Internal Revenue Code. A copy of the Hispanic Society of America’s financial report may be obtained, upon request, from the organization.